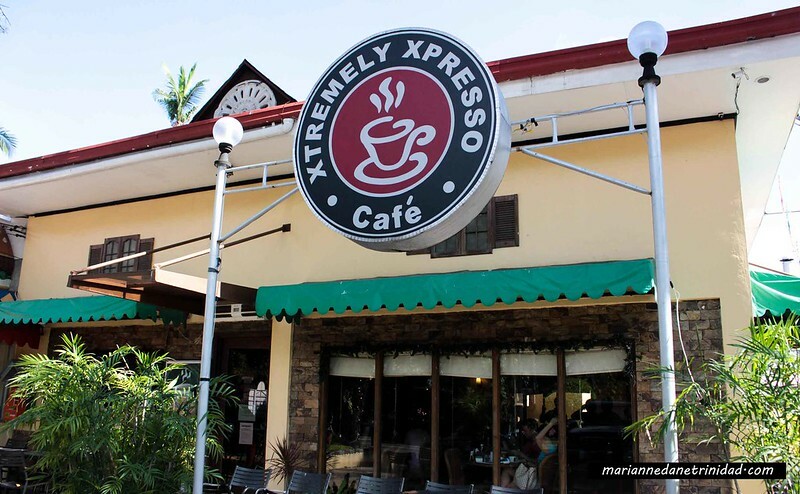 Xtremely Xpresso Cafe is one of the famous restaurants in Dewey Avenue ( around 10 minutes away in the Subic district where most of the stores are located) . At night, it is a hangout/ chilling place since it’s near the Baywalk giving it a cold, windy breeze. 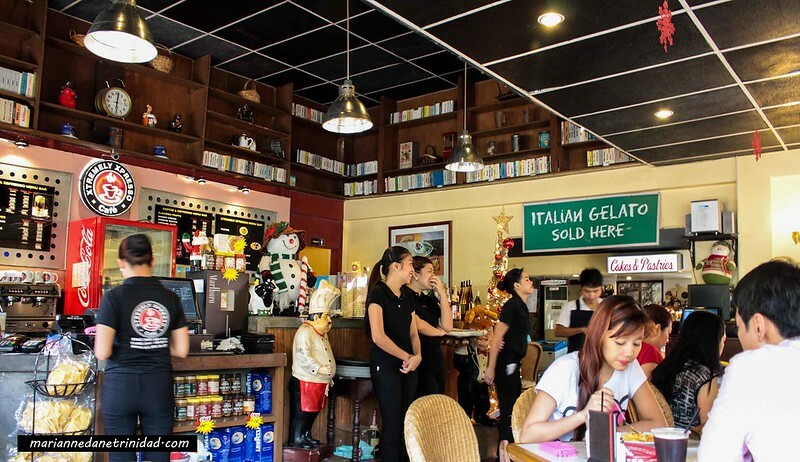 The name cafe though is an underestimation- because it’s more than that! 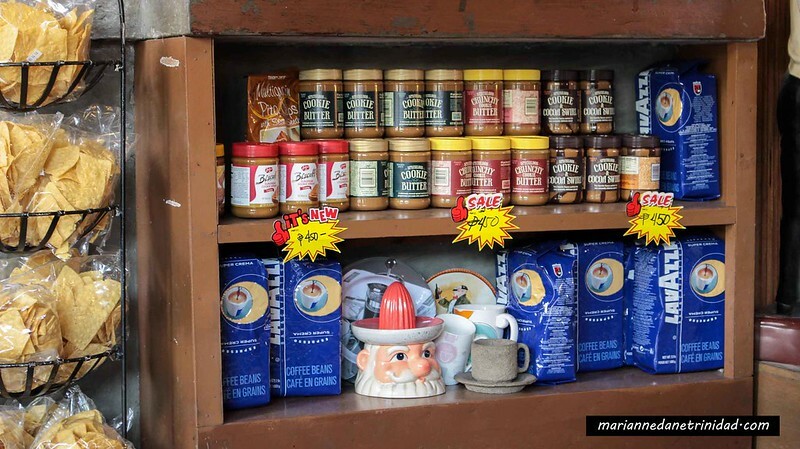 It has a wide range of menu options you can choose from that ranges from breakfast up to dinner meals! We are supposed to order their famous Big Ben Pizza, but since it’s lunchtime, we just opted for rice meal and pasta. Here are our orders. By the way, just to share, while we are eating, Jon taught me a better way to take food pictures- by zooming into the food and cropping it to give a “zoom-oh-so-delicious” factor. The results can be seen below, so feel free to judge our photography as well. 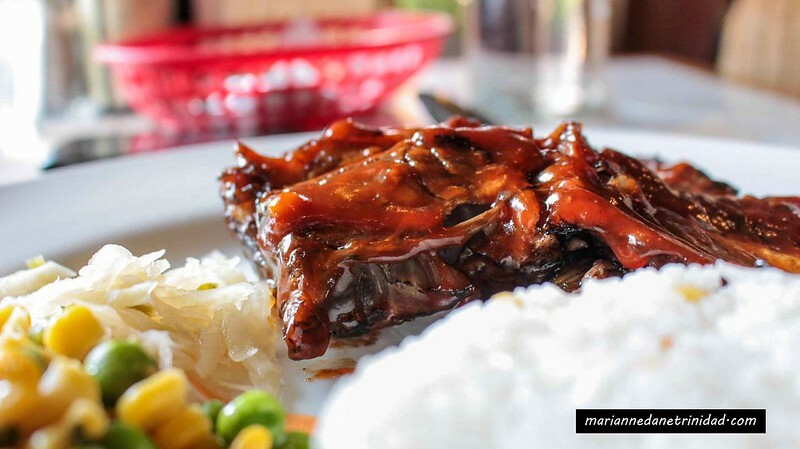 Their Baby Back Ribs is so tender and has the oh-so-nice fall-off-the-bone characteristic. It’s also smothered with Bbq sauce, so it’s really tasty and a perfect partner with freshly cooked rice. It’s good enough, but not something I would come back for. 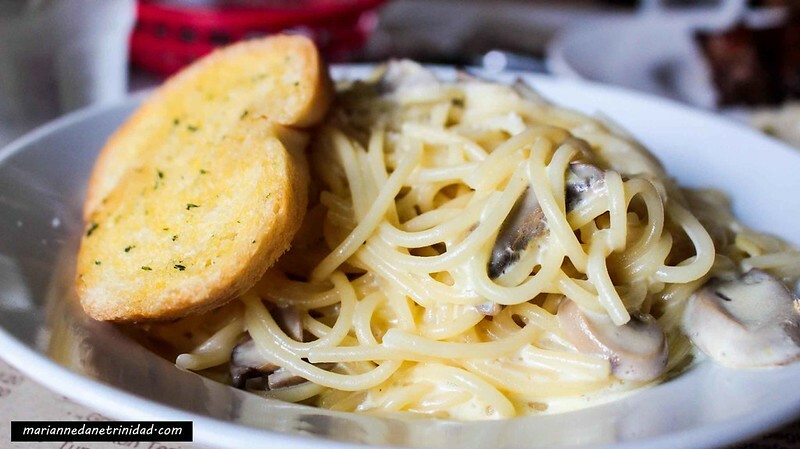 This one is a creamy pasta. It has slight traces of the earthy flavor of Truffle Oil. What I love about this dish is that it’s not something that you will the get the “umay” feeling unlike other creamy dishes. I still find though that it lacks topping- loads of bacon bits, or grilled chicken will make it a better meaty, yummy pasta. I’m an iced tea lover especially if it’s the likes of Wendy’s, Army Navy, or Bon Chon. 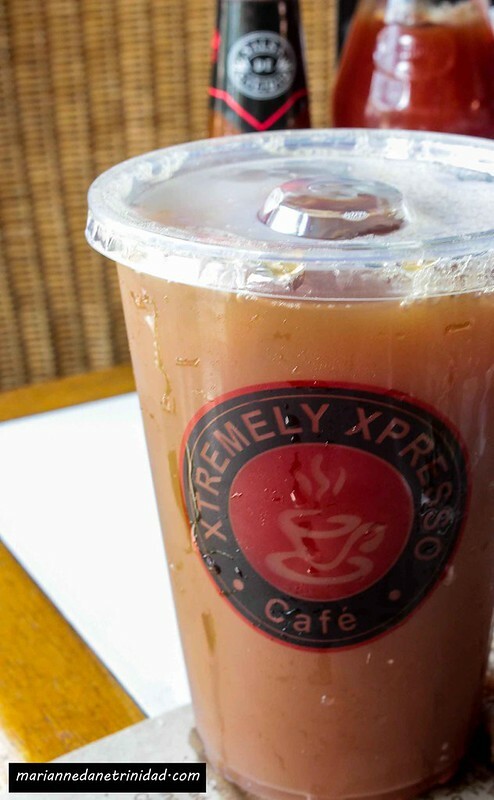 Luckily, Xtremely Xpresso’s version is also house blend. I just find it a little sweet though, so feel free to mix water or more ice into it. 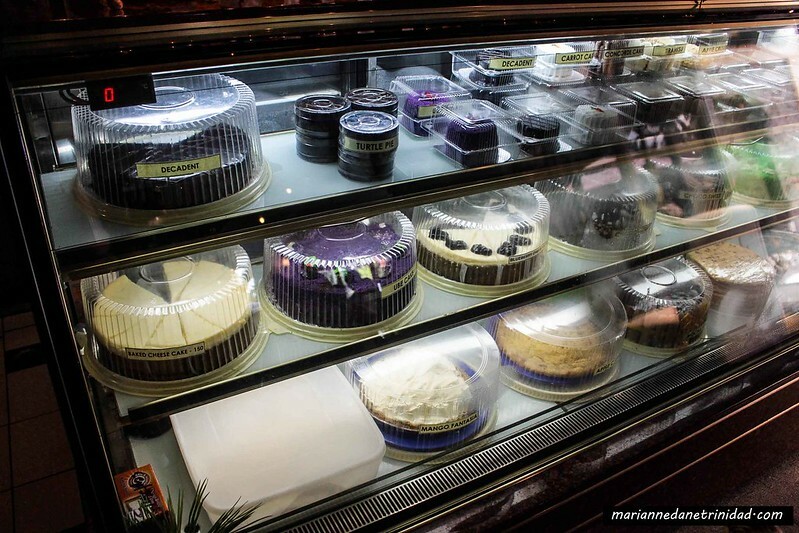 Xtremely Xpresso also has a super wide array of cake choices! Mouthwatering!!!! 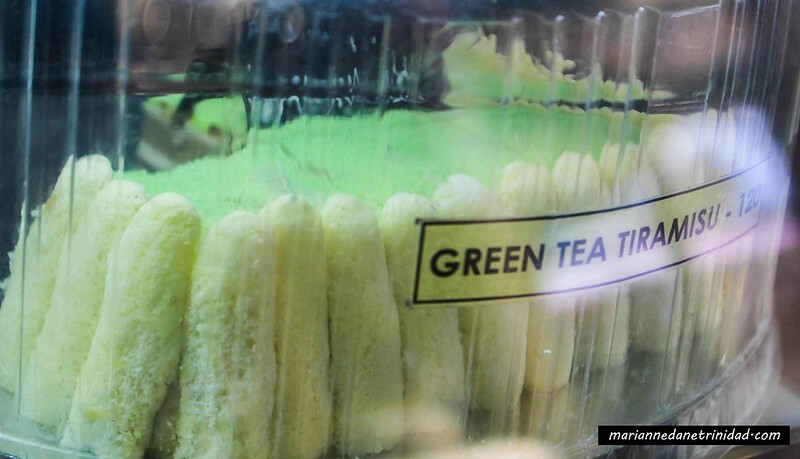 I’m super curious with their Green Tea Tiramisu, but was quite full already so I wasn’t able to try it. Next time, we’ll try to have an afternoon coffee bonding here. 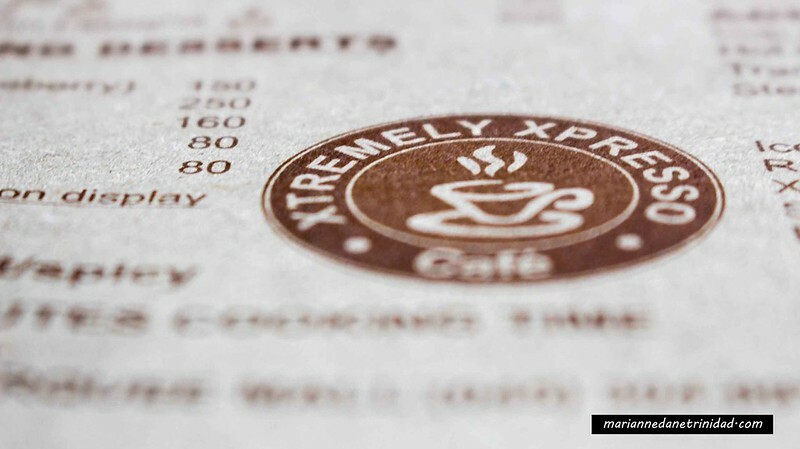 This ends the Madaldal Kid’s post about Xtremely Xpresso! Hope you can visit it when you pass by in Subic! Dewey Ave. cor Sta. Rita St.